Modern Curtains - Be Glossy In and Out! 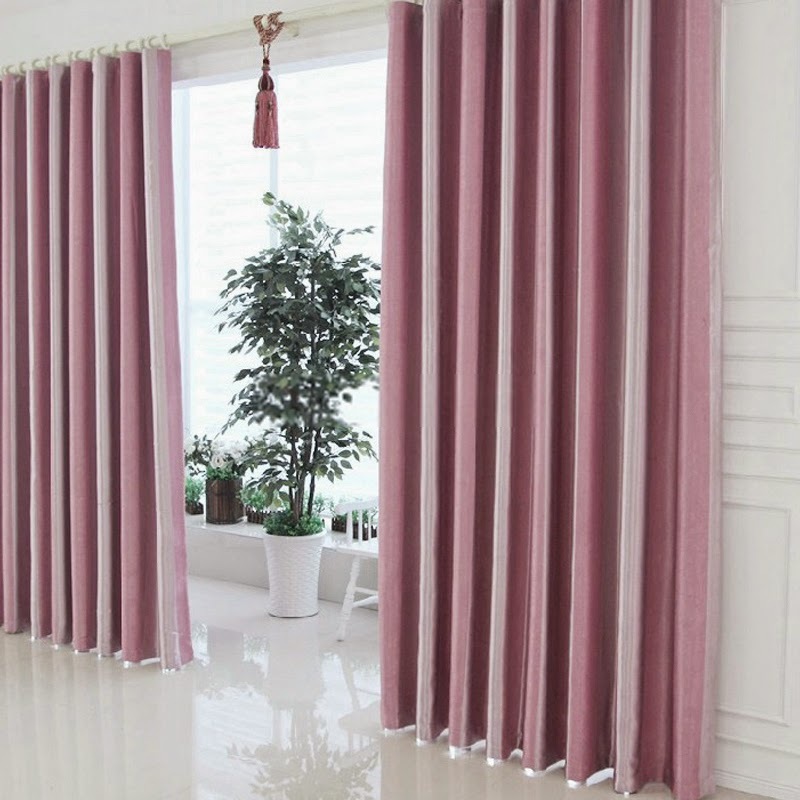 Curtains bring a touch of beauty and elegance to a room, make the atmosphere more relaxing, help to mask blemishes room and also allow daylight and sunlight indoors as much as we want, making sure privacy and comfort. 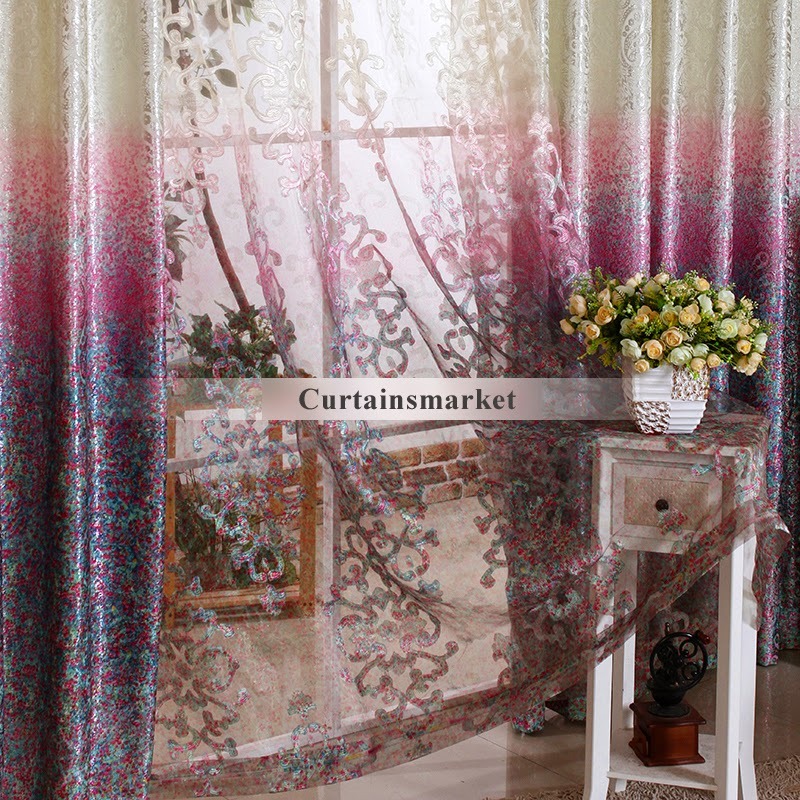 Curtainsmarket is a professional home curtains online shop. 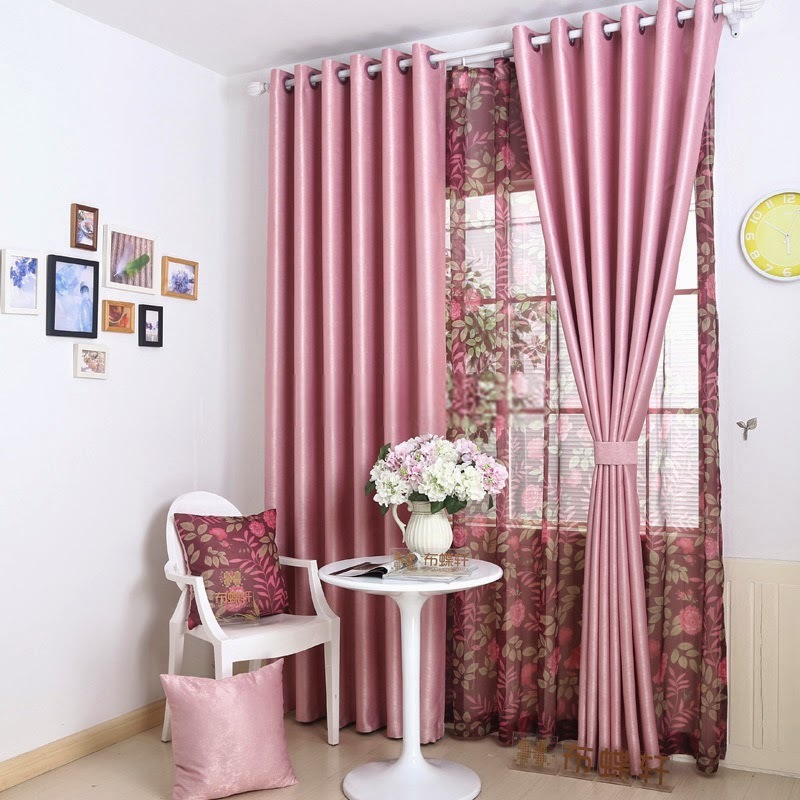 They offer a wide range of curtains in different style(lace,vintage,modern and elegant curtains)and they sell shower curtains as well.On their site you can find fashionable and distinctive designs. 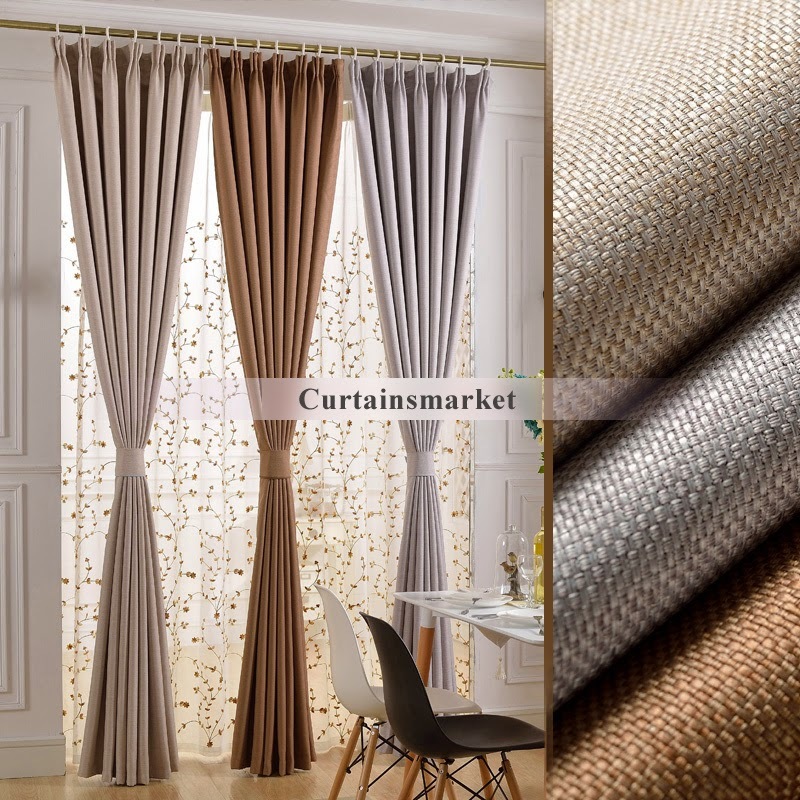 Before buying your curtains is better to take into account several key criteria. The colour of curtain should be found in one of the colors of the carpet or of the couch.Moreover curtains for the living room should be loose, light and elegant in order to accessorize with the furniture. 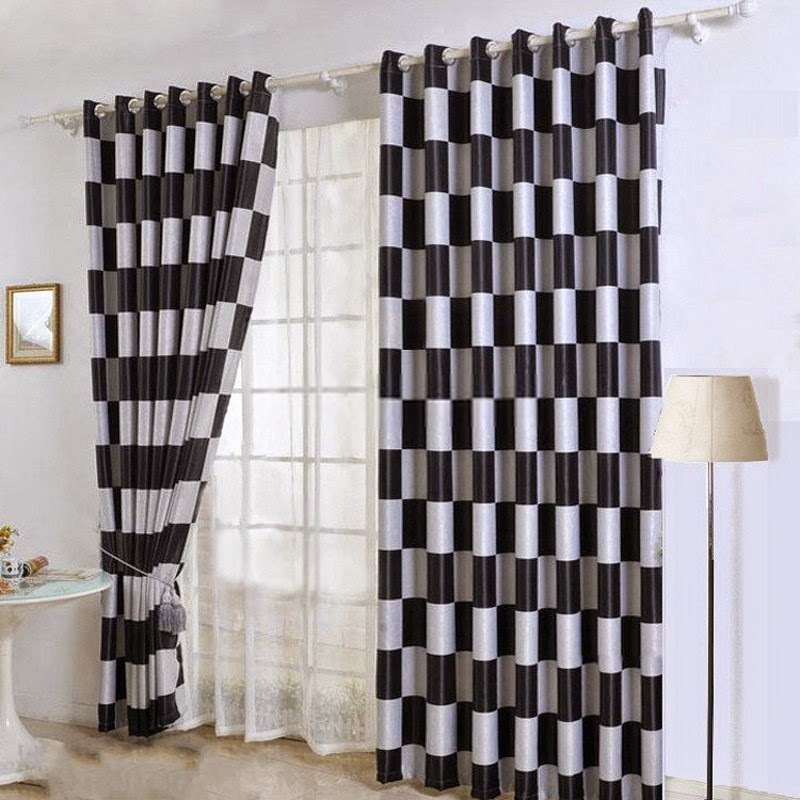 Modern curtains can be obtained using materials with geometric prints or stripes.Make your room looking more elegant by choosing black and white curtain. Apartments with a beautiful view (park, trees, garden) and without other buildings in the neighborhood can be accessorized with curtains very fine, translucent, through which one can see and admire the landscape. 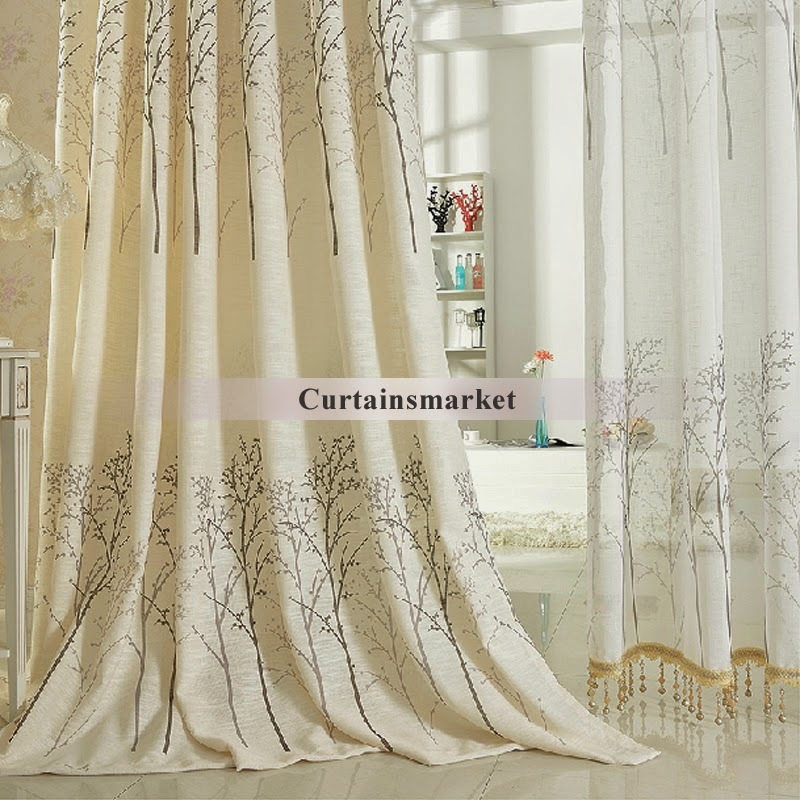 Floral curtains can give a touch of romance. To create a relaxed atmosphere in your bedroom,choose warm colors. Choose curtains for the bedroom in warm shades, pastel, which is in harmony with the rest of the interior design. Colors such as beige, blue, blue or purple will give this room a relaxing atmosphere. Red or orange should be avoided. Choosing the right curtain can transform an ordinary room to an original one. Ειδικά η τρίτη και η τέταρτη είναι υπέροχες!! !